YouTube has released an update for its Capture iOS app that offers support for multiple channels. The move gives video creators a tool to share their videos in more appropriate areas instead of uploading to one main site. The move reinforces YouTube’s commitment towards its Channels program and hopefully with its Capture app, creators will be able to upload new content with a more professional spin to it. For many that have a large following, being bale to segment their videos accordingly will help appeal to the right audience. Take iJustine, for example. She has multiple channels set up for her, whether it’s iJustine vlogging, gaming, iPhone, or any of her many others, with YouTube Capture, she will be able to post videos into the appropriate channels. 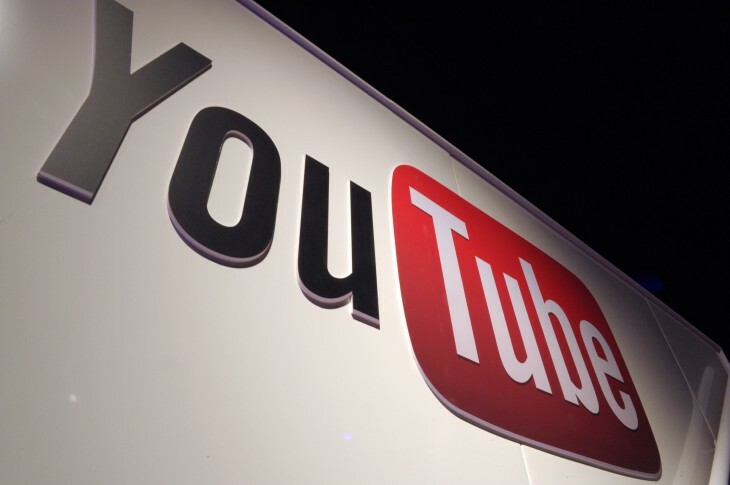 Today’s news comes several months after YouTube launched its redesign initiative for Channels. The move embraces Google+’s look and feel on the desktop.